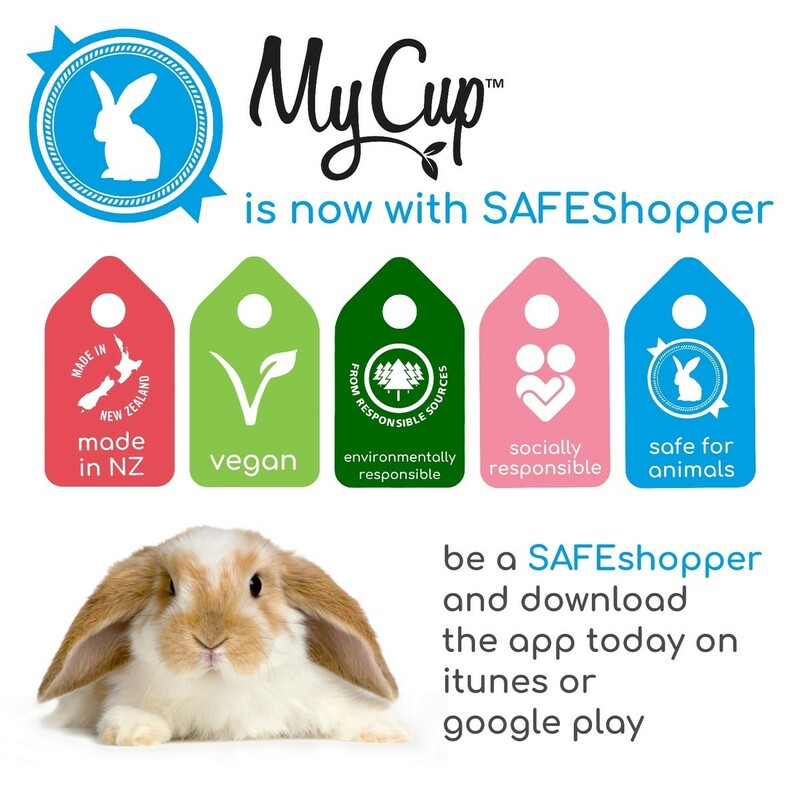 MyCup™ Menstrual Cup Wash is proudly Made in New Zealand, handmade by Figgy & Co using beautiful natural ingredients. 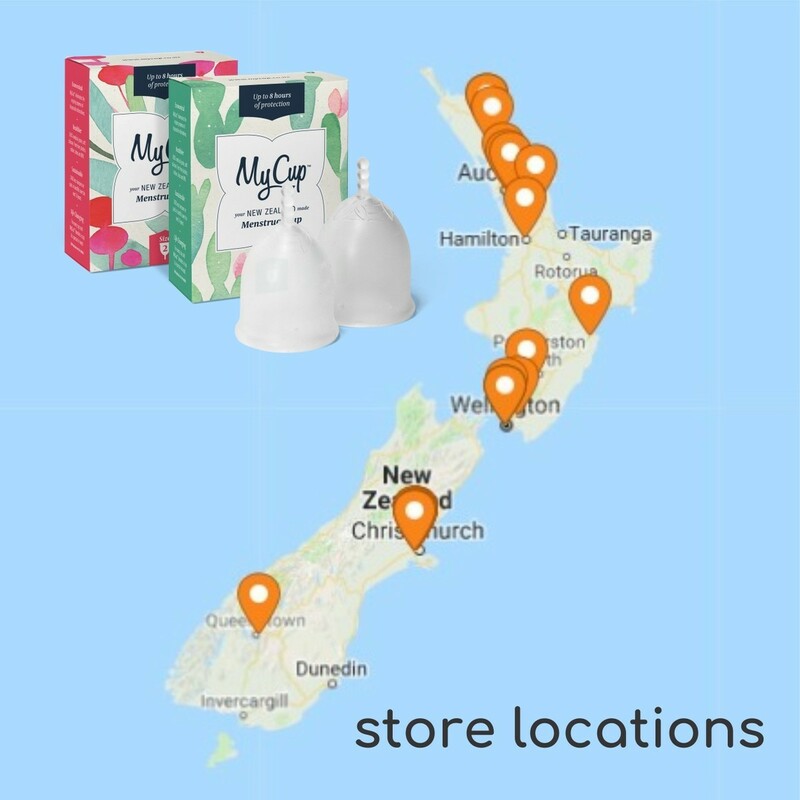 MyCup™ Menstrual Cup Wash is in a 65ml foaming pump that is large enough to give you over 160 foam dispenses and small enough to keep in your bag! We love this as it is made and packaged in New Zealand. Made with only distilled water and 100% saponified coconut oil, it is the perfect product for cleaning your menstrual cup. 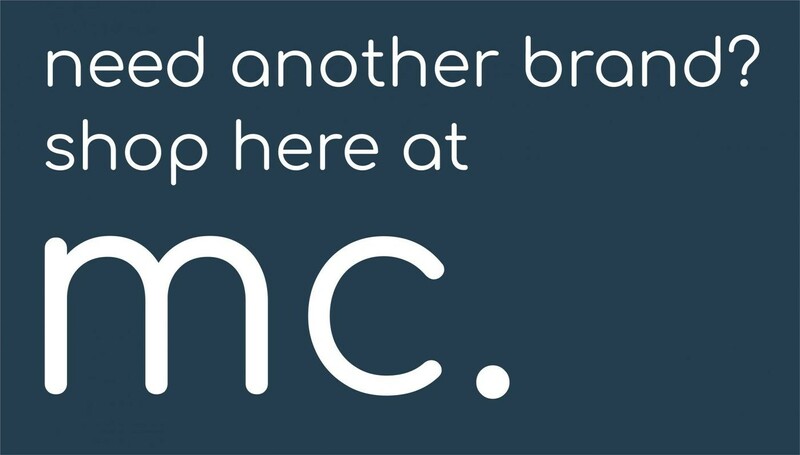 It is vegan, fragrance-free, colour-free and cruelty-free. We think you will love this little bottle of menstrual cup wash! 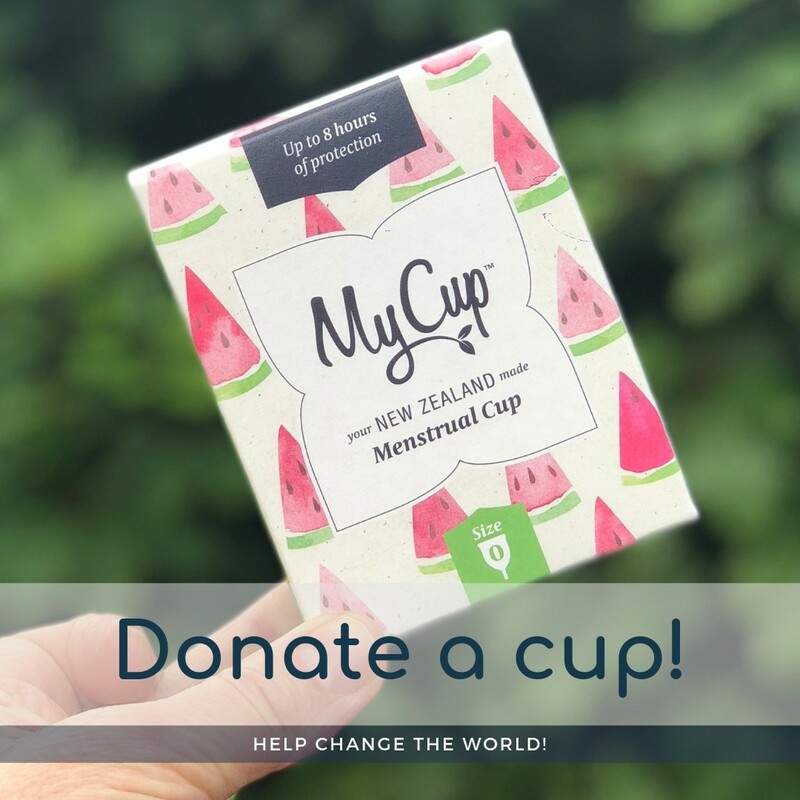 Click here for more information on cleaning your MyCup™ Menstrual Cup. Our Menstrual Cup Wash works as a cleansing agent. It works in two ways to mechanically clean rather than chemically clean. Firstly as a oil binder by encircling oil at a microscopic level to lift it off on hands, body and objects so the oil can join water to be rinsed away. Secondly as a wetting agent, it relaxes water molecules so they don’t bead and can actually get closer to the particles to be cleaned away, this allows for better surface coverage of the soapy water. Soap and Water work together to to reduce microbes such as bacteria, virus and fungi – soap removes the oil that the microbes can be joined to, and also by relaxing the water so the whole surface has a chance to be thoroughly covered and cleaned. The soapy water is vigorously rubbed over the surface of the cup being cleaned, this is mechanical cleaning. When the soapy water is rinsed, the captured microbes are rinsed away as well. We do not recommend using a soap product that contains any antiseptic ingredients (chemicals that kill bacteria) as this may degrade the surface of the cup, creating a porous environment for bacteria to adhere to.